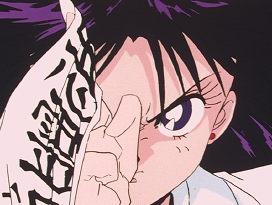 Kiyoshi Matsumoto (松本清) worked as animation director for the first season of the anime for a total of 7 episodes. 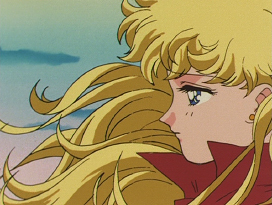 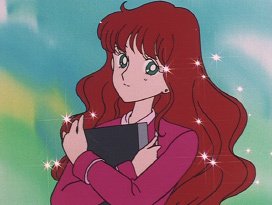 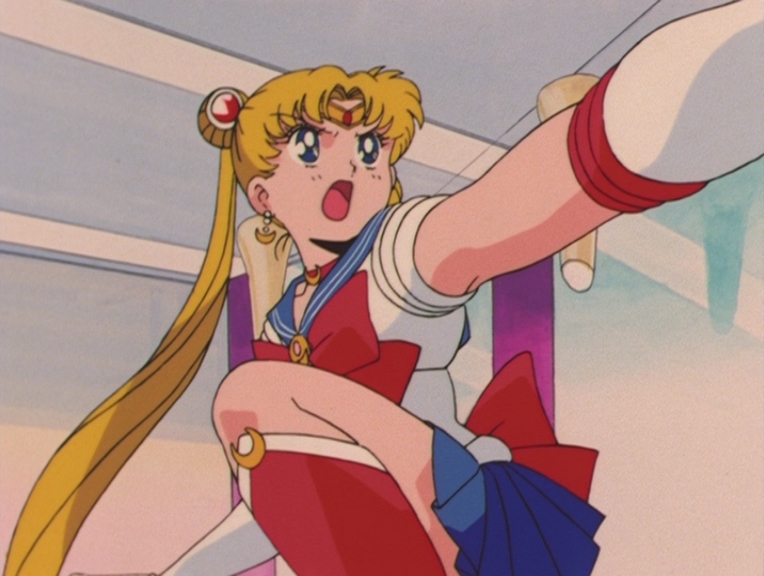 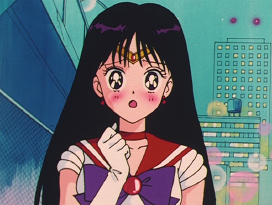 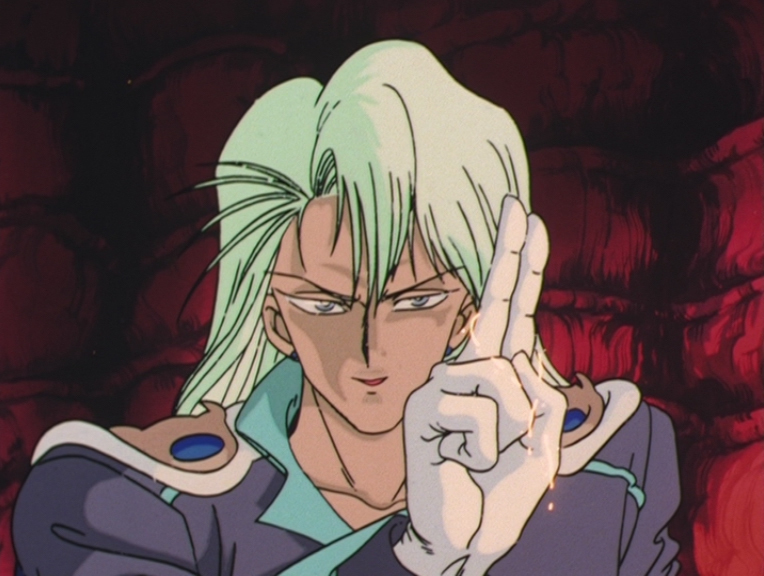 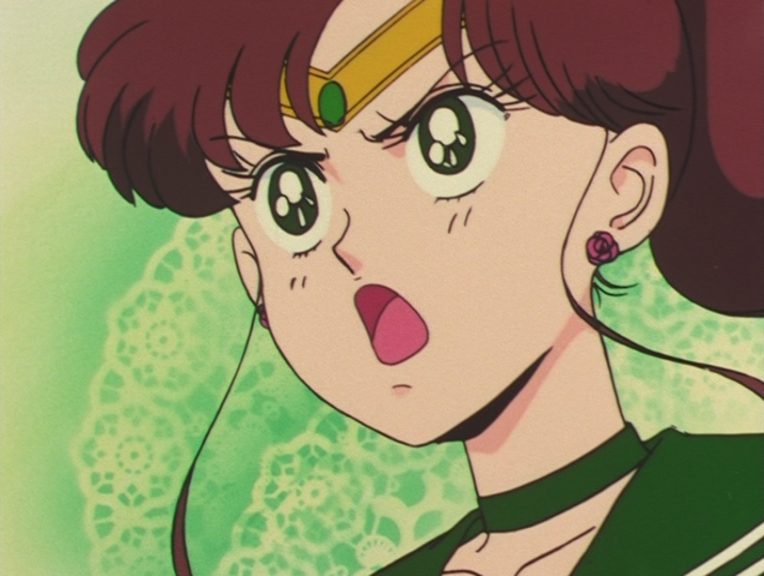 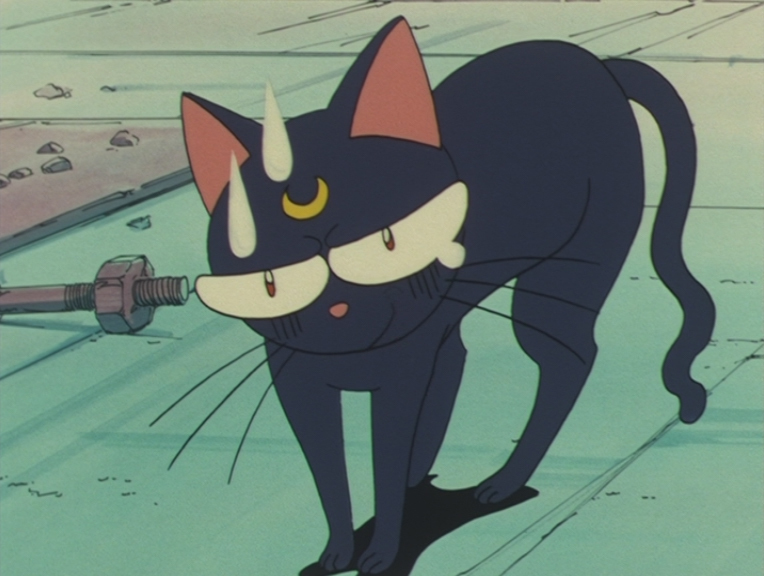 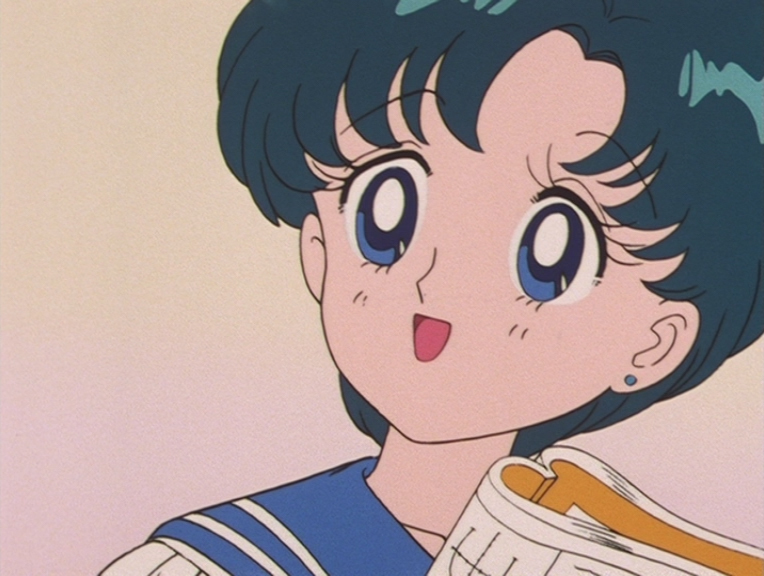 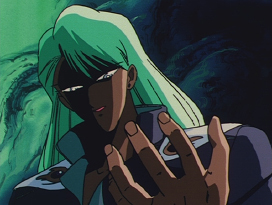 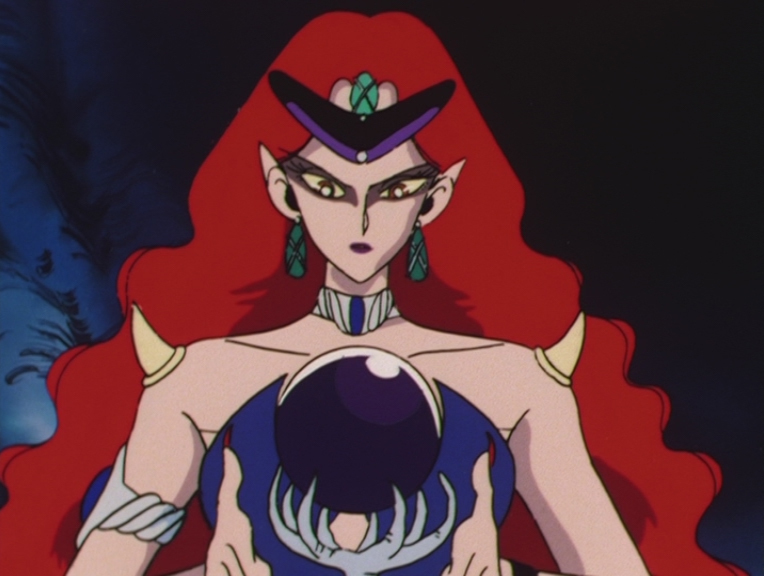 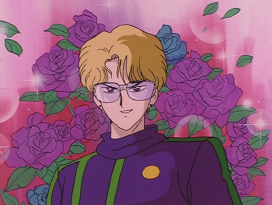 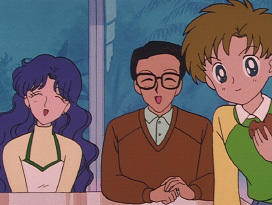 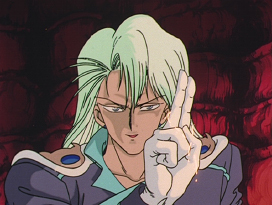 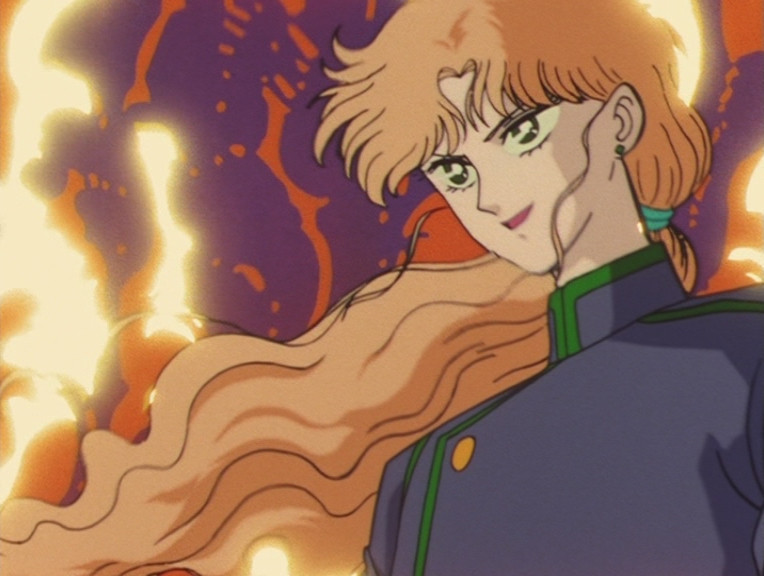 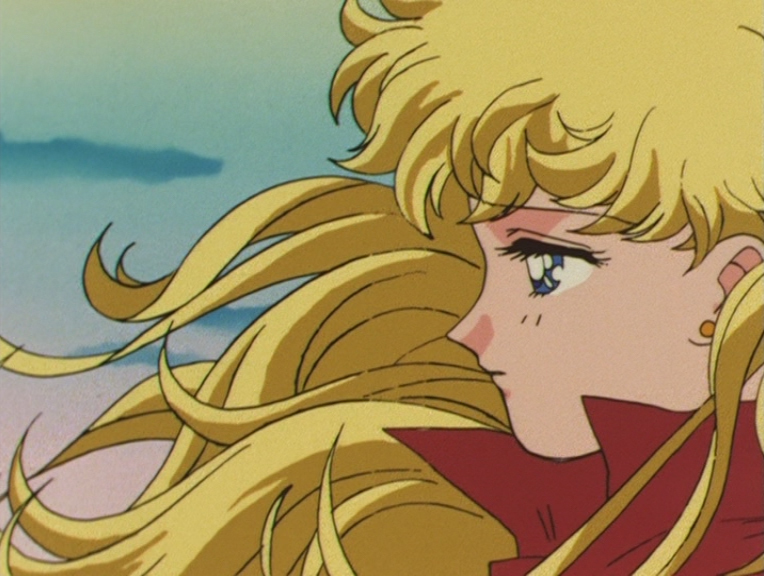 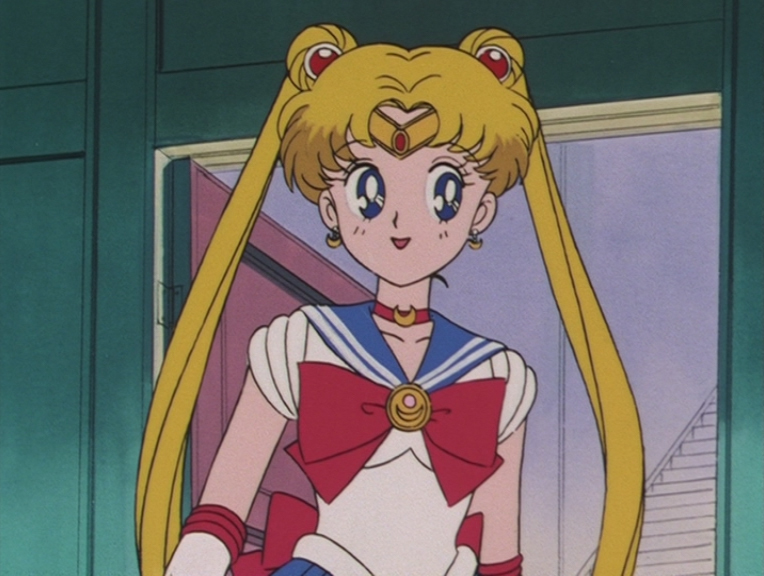 His major episodes included the first appearance of Sailor Mars and the evil version of Endymion, along with Minako's past as Sailor V.
Some of his other works as an animation director includes The Kabocha Wine (1982), Goldfish Warning! 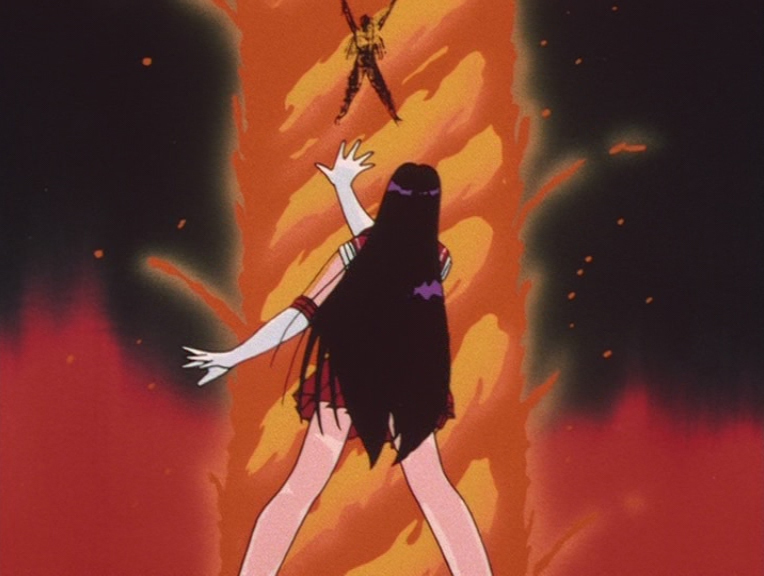 (1991) and The Melody of Oblivion (2004). He also worked on key animation for the SuperS movie. Episode 4: Usagi Will Teach You! 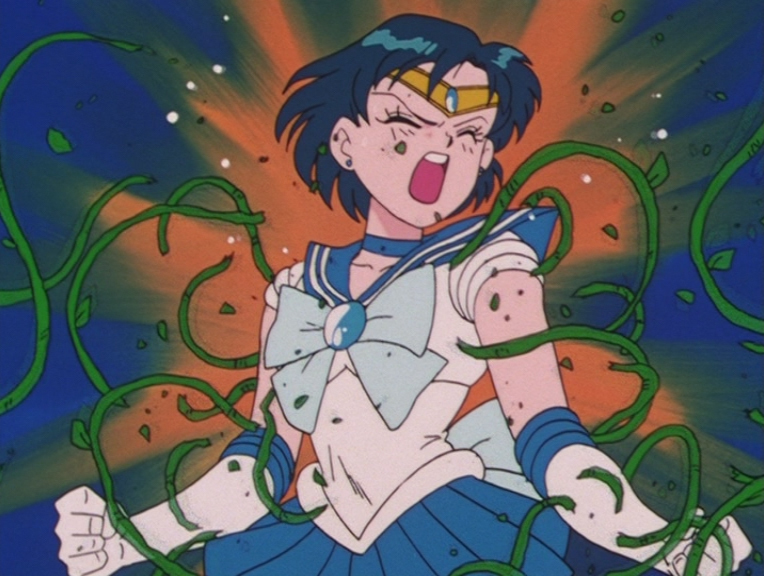 How to Lose Weight! 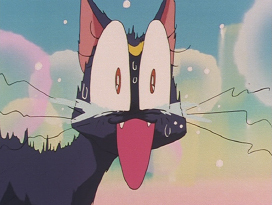 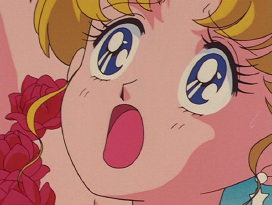 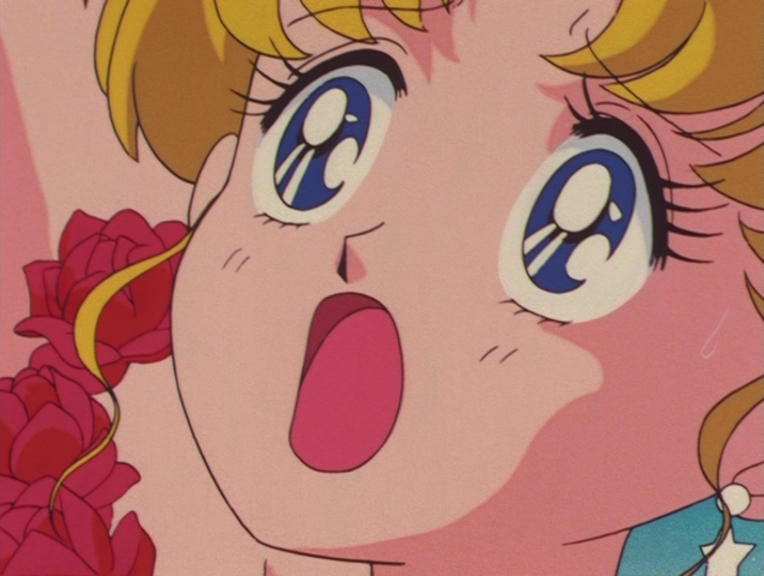 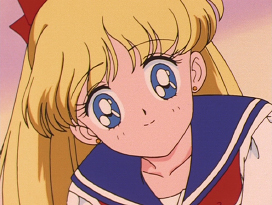 Episode 36: Usagi is Confused! 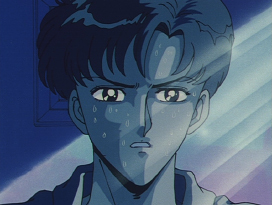 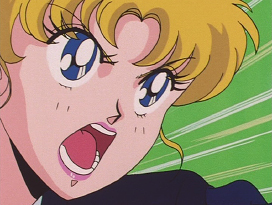 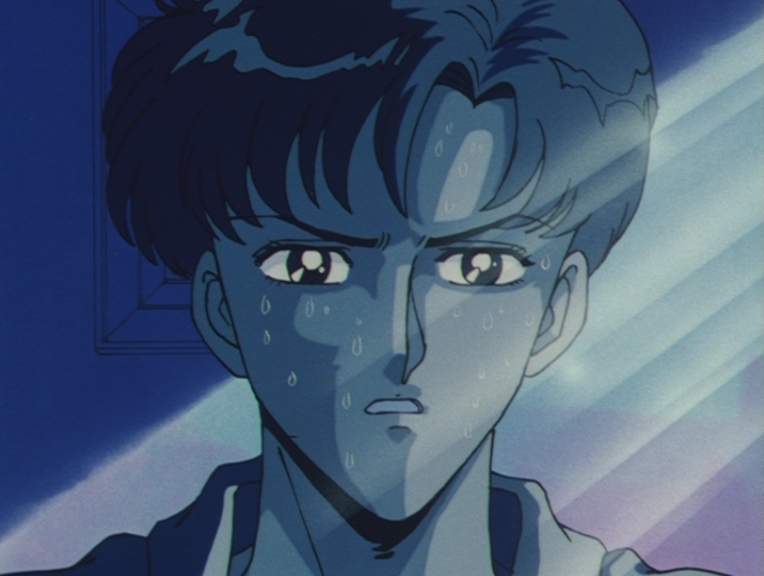 Is Tuxedo Mask Evil? 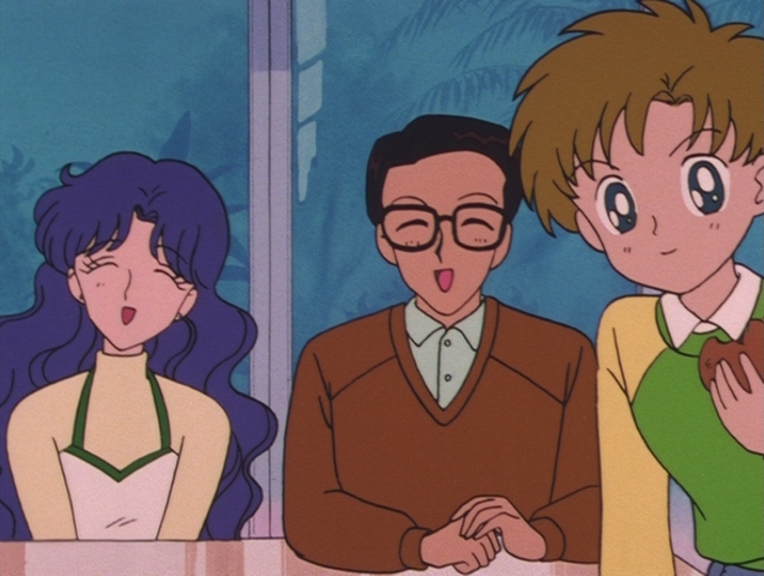 Episode 4: Ikuko, Kenji and Shingo. Episode 15: Usagi and Rei. 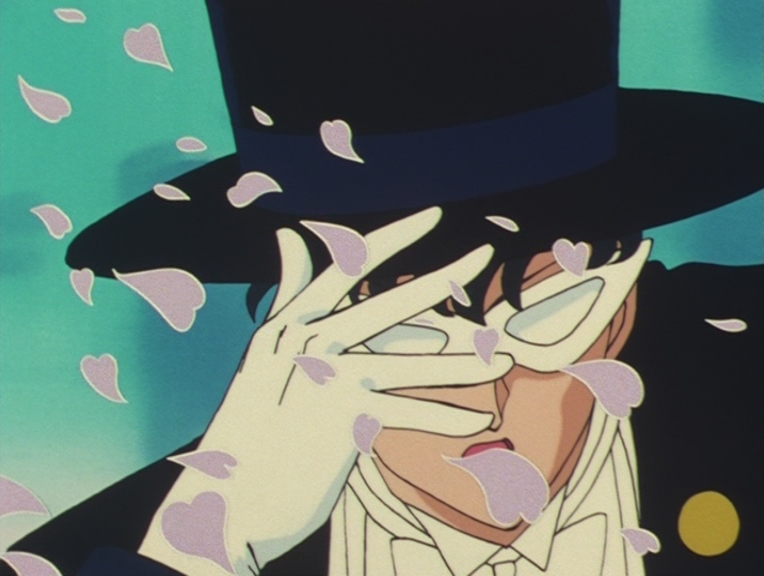 Episode 22: Usagi and Tuxedo Mask. 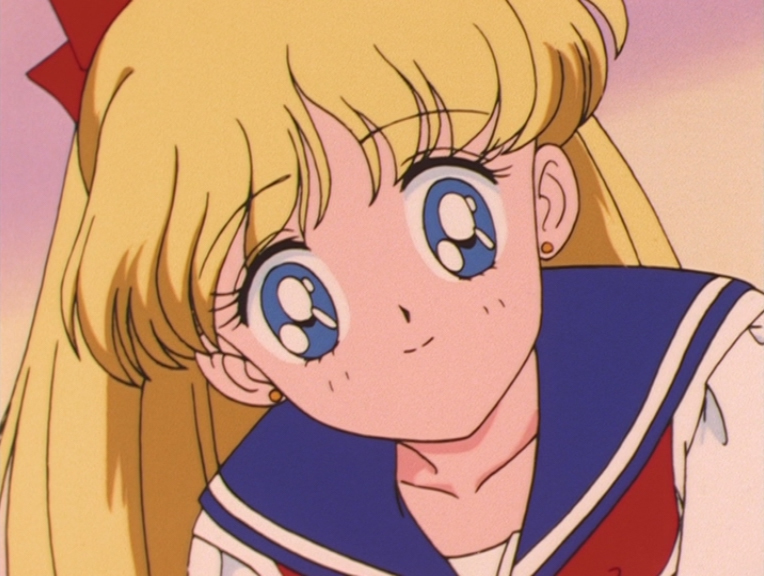 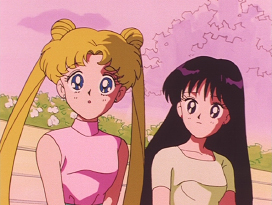 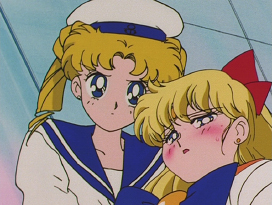 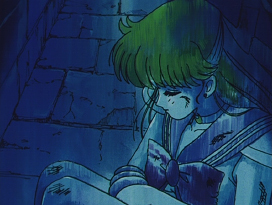 Episode 42: Usagi and Sailor Venus.